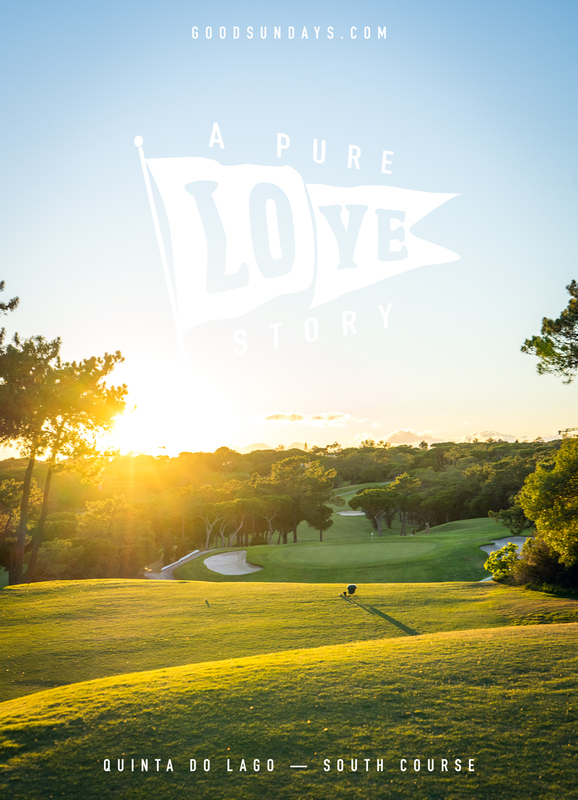 From the north to the south and to the Mecca of golf in Portugal. 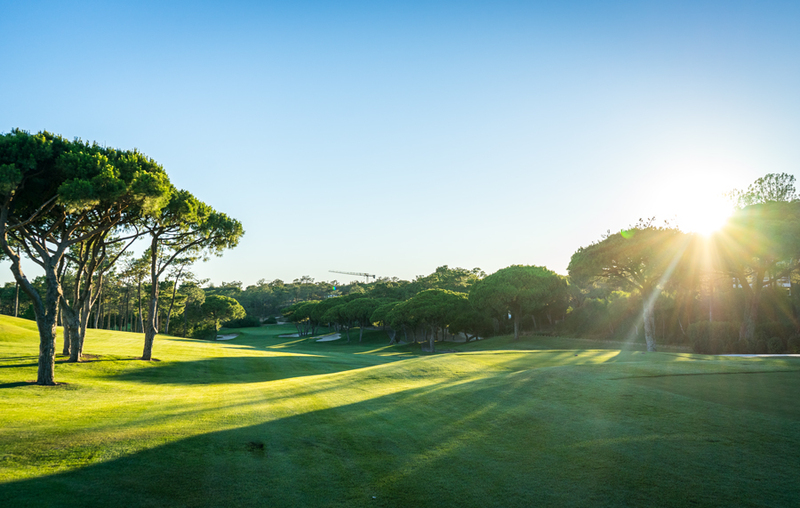 On the coastline of the Algarve there are more than 35 top golf courses located and we were happy to stay for one week in the beautiful area of Quinta do Lago. This time I want to represent a totally different approach of how to handle your addiction. So what´s going on if you´re such a golf nut but you´re a father of a young family? What´s going on if you want to enjoy luxury and flexibility married with a warm and welcoming service? How to combine family holiday and golf. 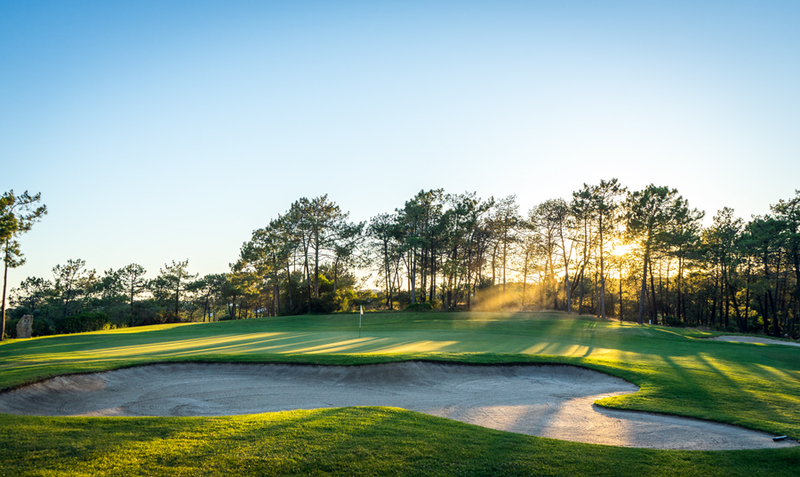 The Monte da Quinta Resort offers both. 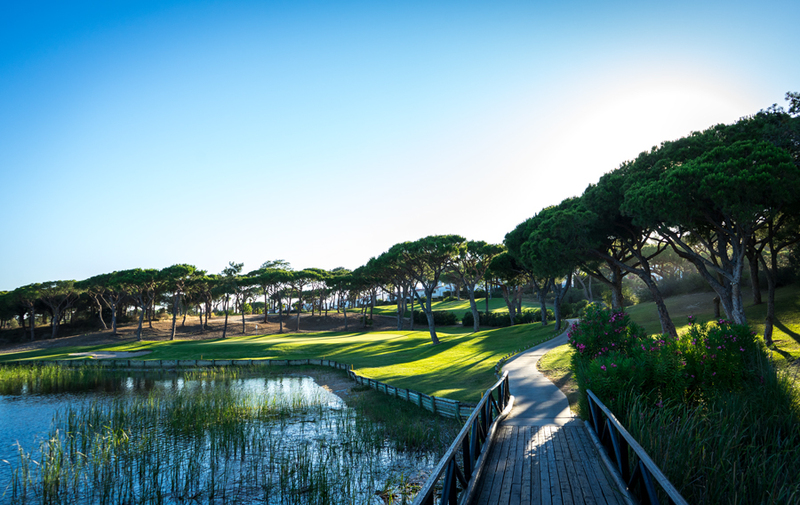 A nice and lovely luxury resort, just next to two of the top golf courses of Portugal. 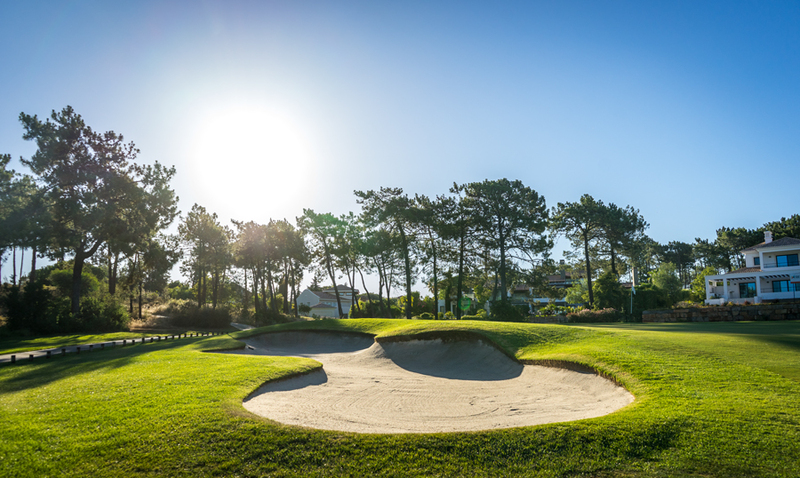 The facilities at Monte da Quinta Resort offer everything you could wish for, from the excellent equipped gym to a premium class spa, a kids club even for the youngest family members and an indoor and outdoor pool area. 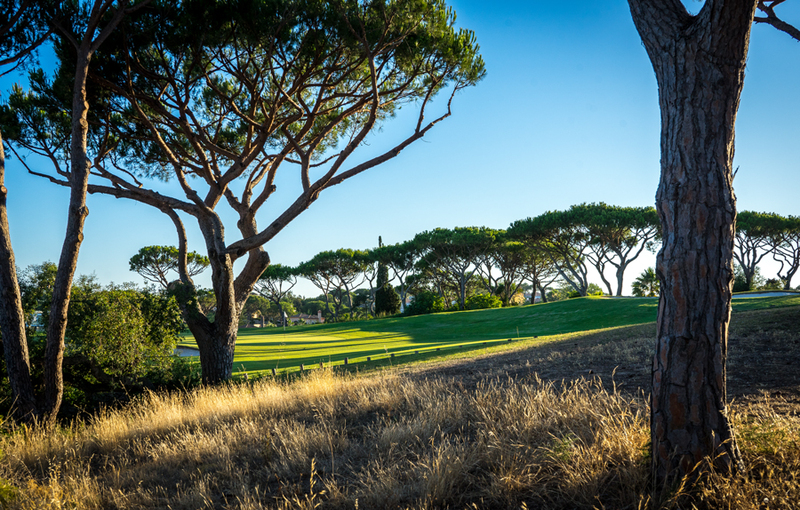 Monte da Quinta Resort is the perfect solution if you are looking for a sophisticated and comfortable but high-class holiday accommodation. 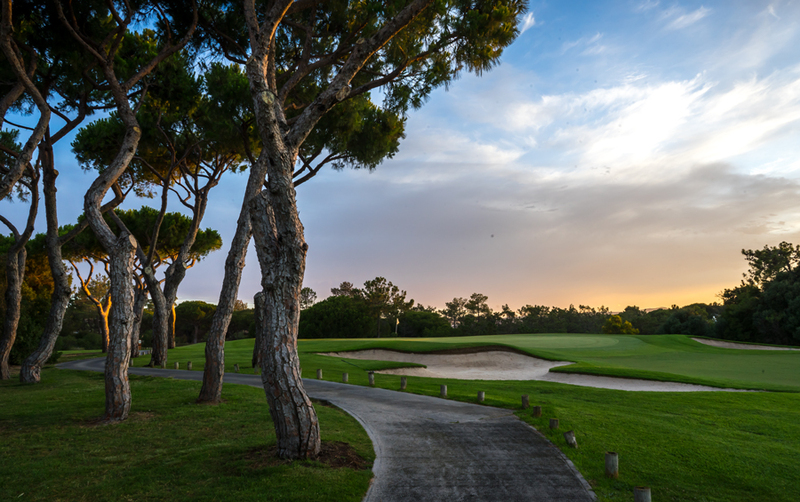 At Monte da Quinta Resort you will feel comfortable from the very first beginning and shortly after arriving you can´t help slipping into a total holiday mode. 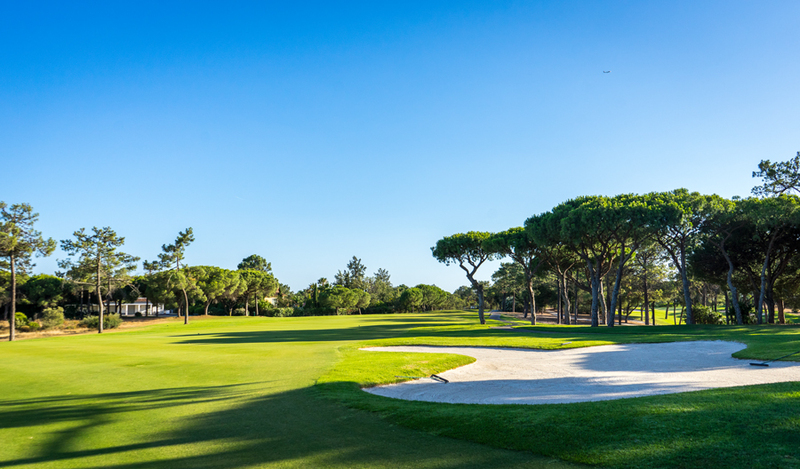 You can travel with your family and be sure that your partner as well as the kids are entirely happy and in the best hands while you´re on the course. The first course I played is among the top ten. 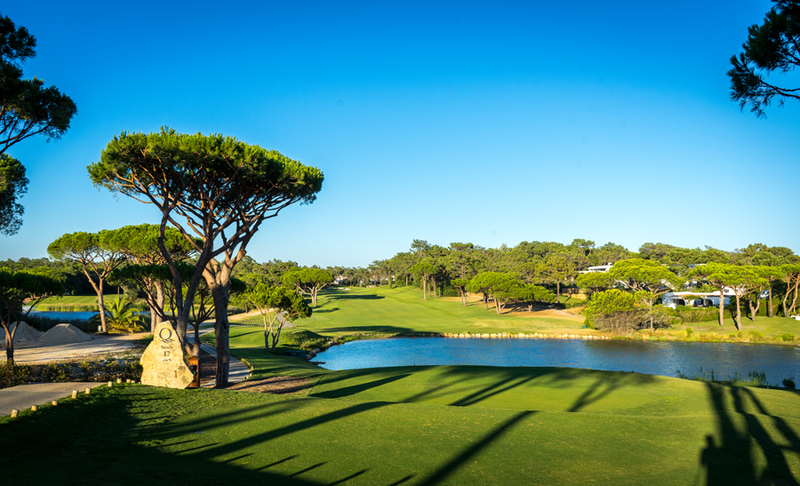 Quinta do Lago South is an unbelievable track. 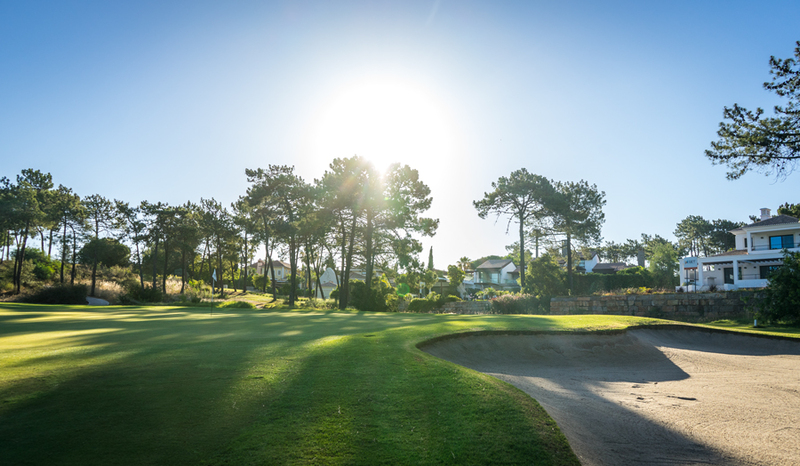 The first tee of the south course is just a two minute walk away from the great Monte da Quinta Resort. 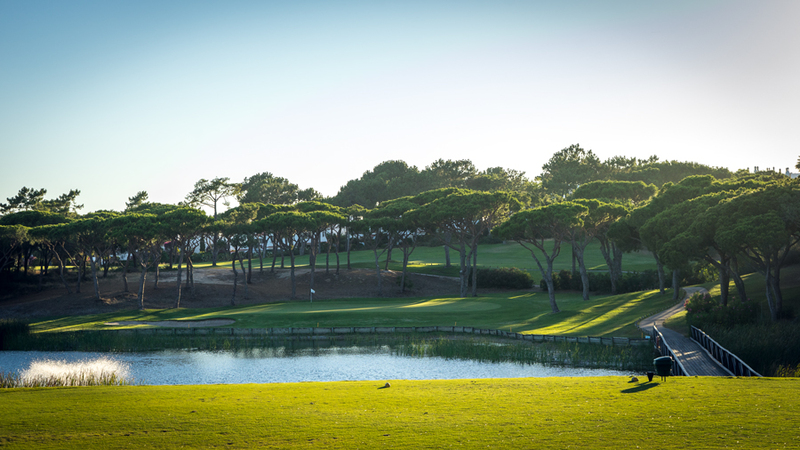 Everything at Quinta do Lago is just high-class. From the club house, to the golf carts, to the pro shop. Honestly, I have never ever seen such comfortable golf carts. 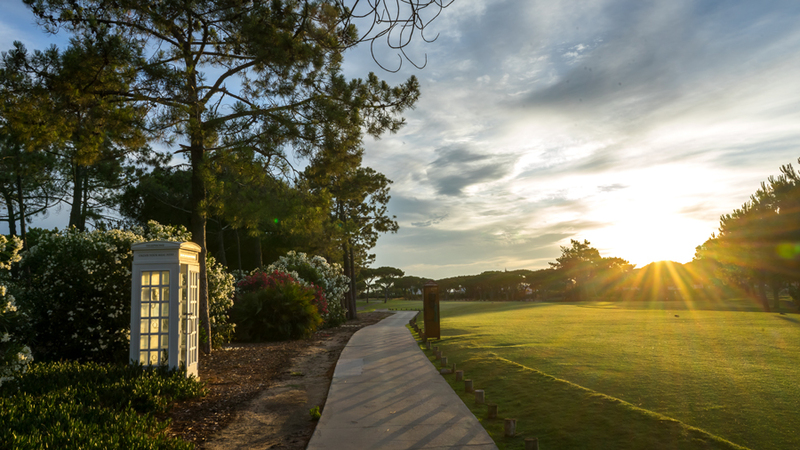 The course itself was in extraordinary good conditions according to the fact that Quinta do Lago South was just prepared for a European Championship for disabled golfers. Sooooo good. Right from the first tee I had so much fun to play this bombshell of a golf course. Stunning huge flat tee boxes for any type of golf level up to lush green fairways in a true championship quality. The layout of the south course is very exciting. 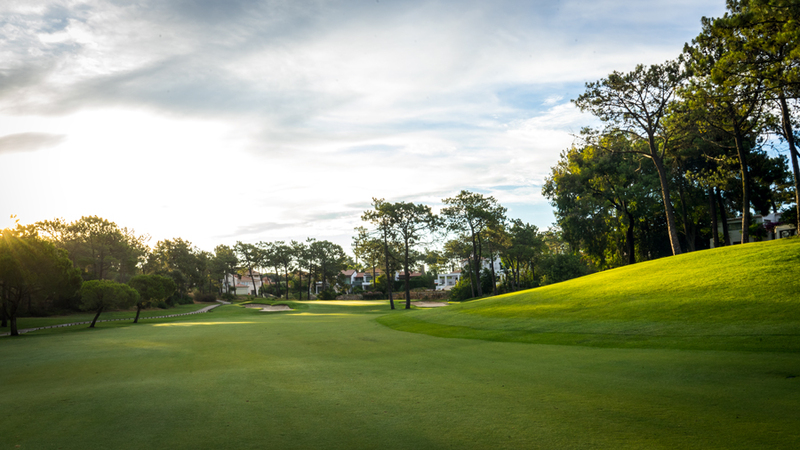 Up and down, you can hit huge drives from elevated tees or tricky short irons up the hill. 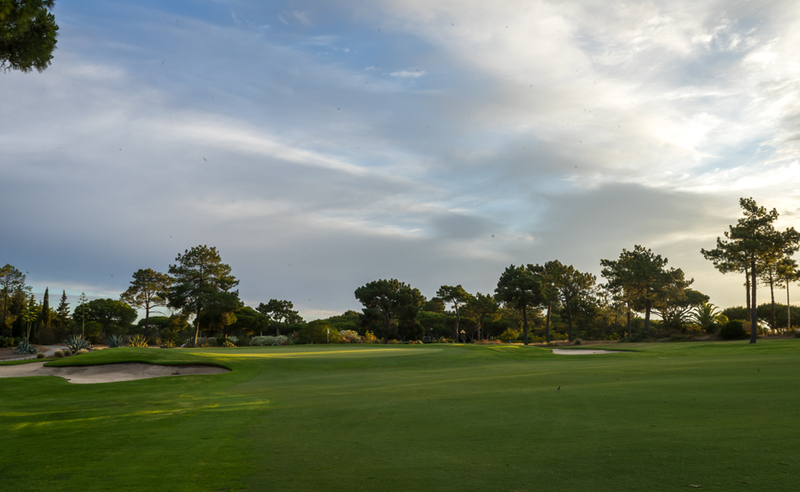 If you´re able to shape the ball you´re blessed and you will have a great day on this bizarre good masterpiece of a golf course. 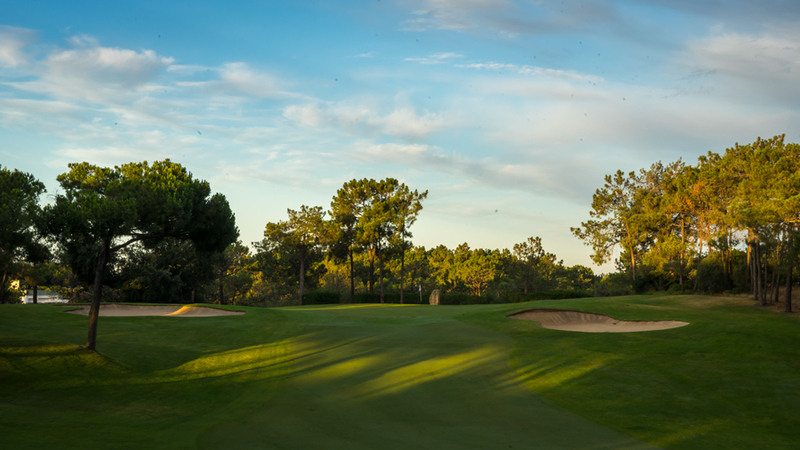 I can´t even really tell you which of all this great holes would be my signature hole. But really interesting is the stretch from holes No. 15 to No. 17 where the water of the lagoon comes into play. It starts with No. 15 an amazing par 3. You have to trust in a long iron shot to hit the putting surface. 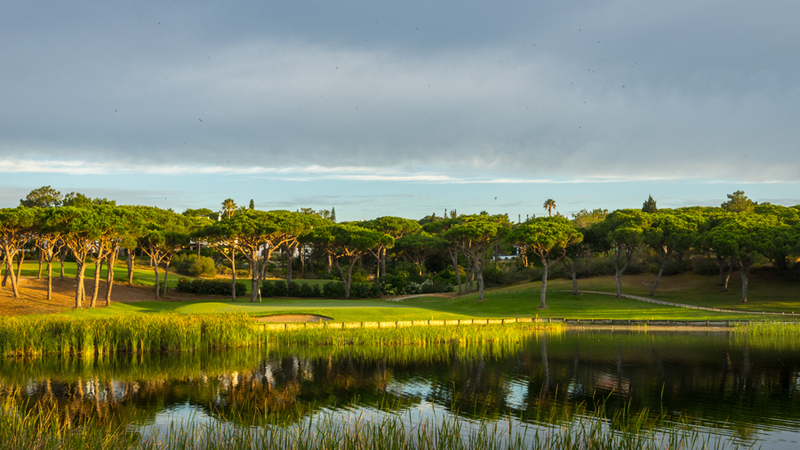 To short means your ball will end up in the water hazard and will feed all the hungry turtles or if you´re not straight you will end up in one of the bunkers left and right side of the fast green. No. 16 is a short and narrow par 4. 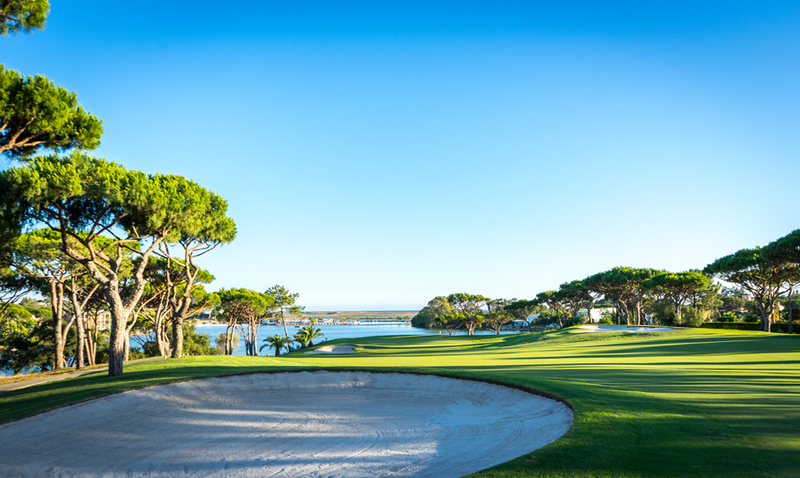 If you place your drive well in the middle of the fairway you have an amazing view over the lagoon with all the great houses and the nice ocean. On No. 17 the lagoon comes back into the game and you will need another killer drive. 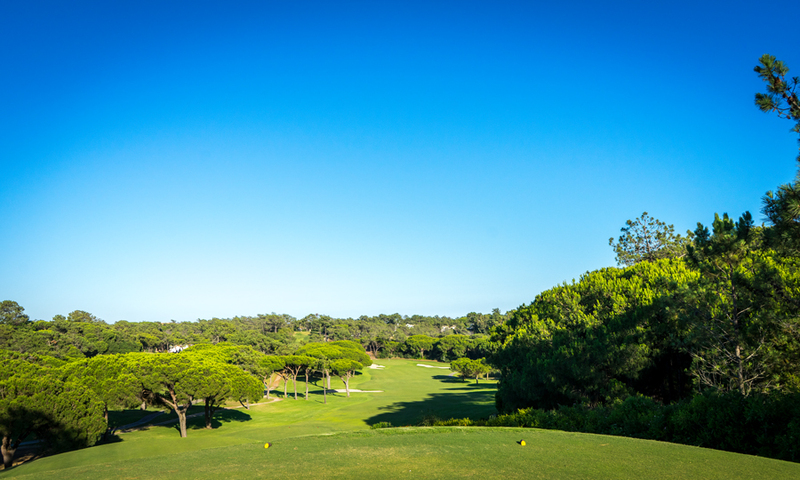 150m are at least recommended to reach the fairway. From here you need again two solid iron shots to end up on the green. What a great hole. In summary you need to play this course! 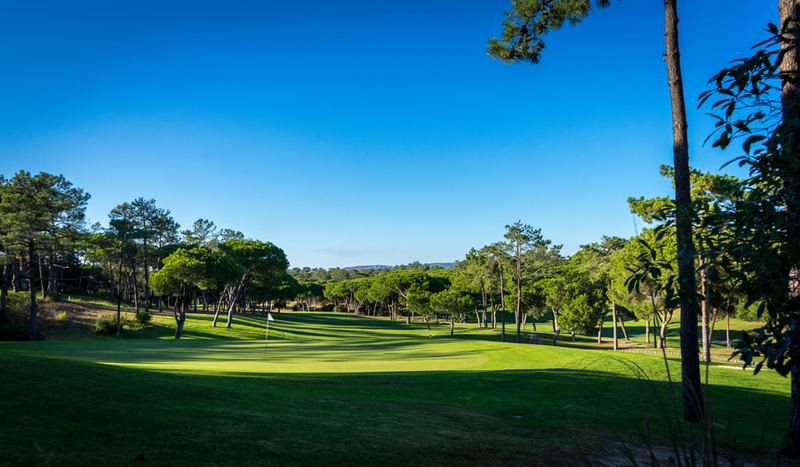 Once you´re finished your round you can go back to the hotel and enjoy your family.